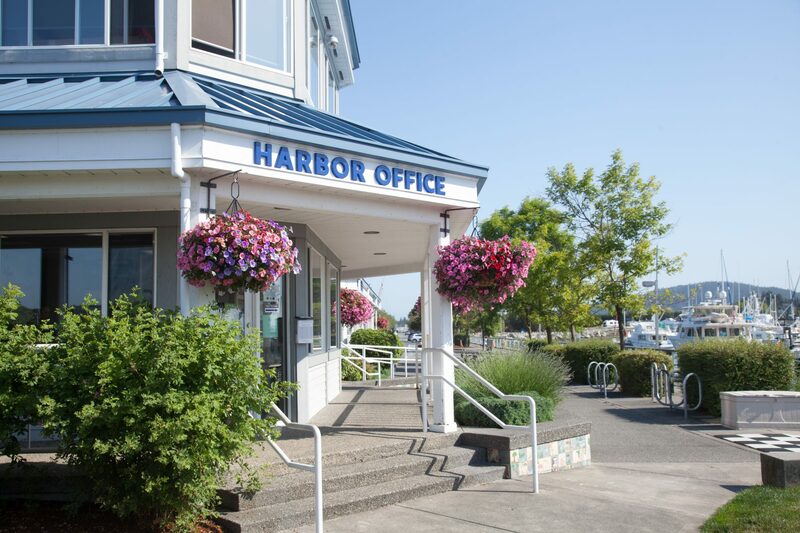 Located in Fidalgo Bay near Cap Sante Head, this spacious marina is within walking distance of downtown Anacortes. These are now credit or debit card operated. Quarters are no longer accepted. 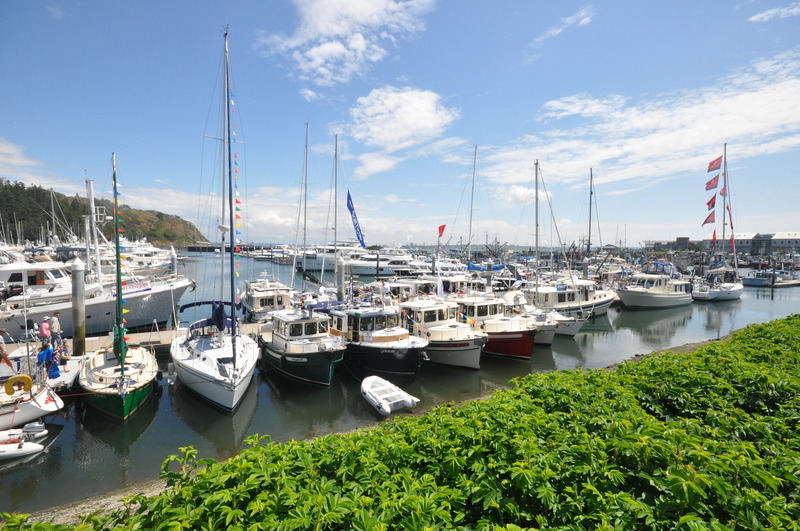 These facilities are for moorage and RV customer use only. Free pump out float in the harbor, as well as portable pump out carts at the head of the dock in the summer time. Complimentary bikes available to guests and tenants May-September, weather permitting. 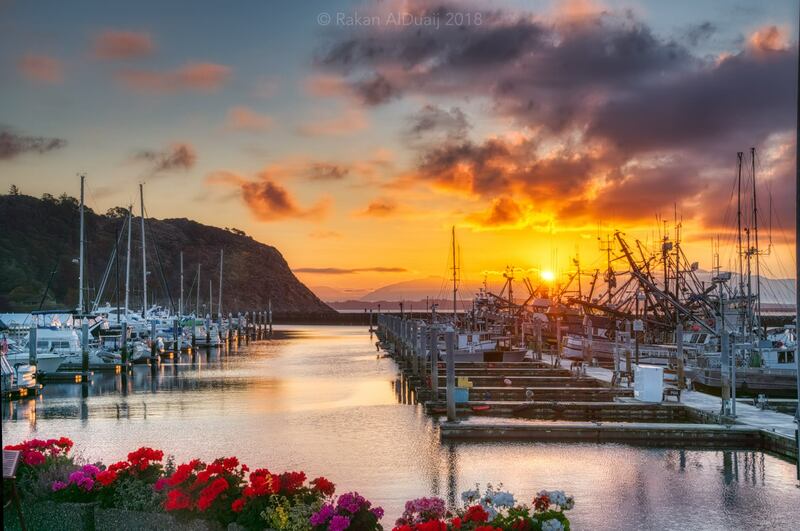 Two blocks from the Anacortes Farmers Market. Across the street from Safeway grocery store. Anthony’s Restaurant located in the harbor. Walking distance to many other restaurants. 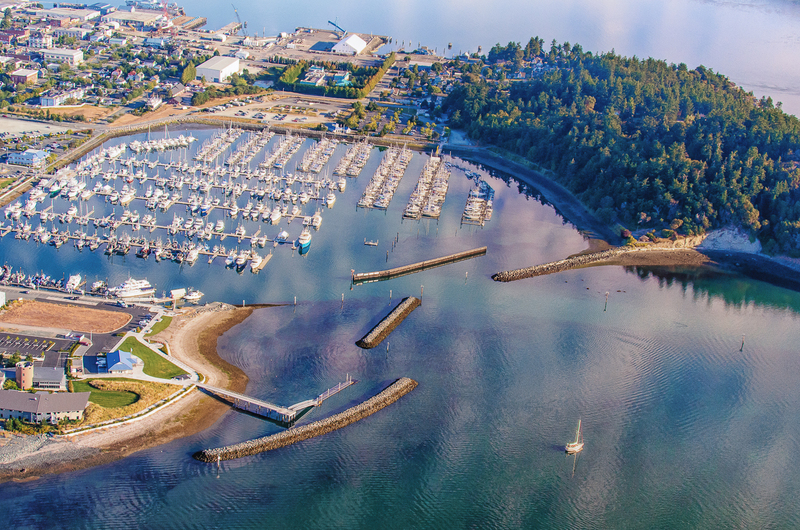 ½ Acre dog park close to the marina. Walking path and disc golf course nearby at Rotary Park.